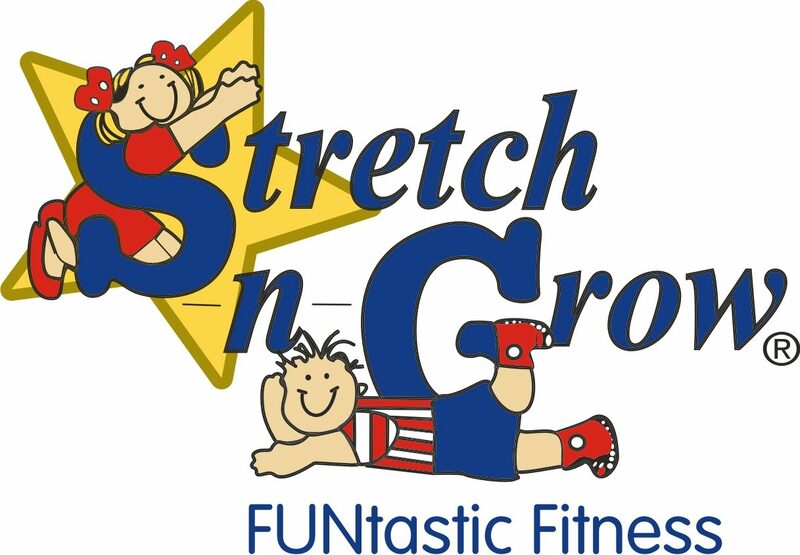 Stretch-N-Grow of Central Austin is an affiliate of Stretch-N-Grow International, Inc. Stretch-N-Grow International has grown to be world’s largest network of certified youth fitness trainers. Since originating in Galveston, Texas in 1992, Stretch-N-Grow International has expanded to over 1,000 cities across the United States, Canada, and thirteen countries around the world. As an affiliate owner, Coach Bob McLucas has been providing FUNtastic Fitness classes for Austin area children since 2002. Want more information about SNGATX classes at your school or organization? CONTACT US TODAY! Finishing class with a great pic of “Team Muscle” and everybody’s favorite, parachute fun. Find out more about Coach Bob! Looking for enrichment classes for the entire school? Or a parent paid program? Read more here. Let us answer your questions about SNGATX. Contact us today.